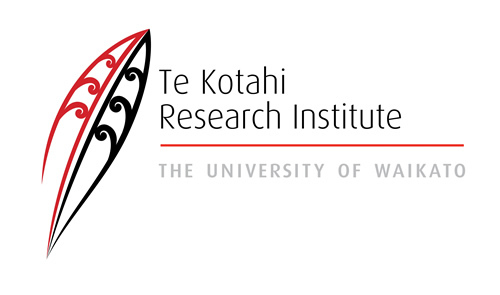 Kia tāmaua kia ita, whano, whano, whanake e . . .
IRC18 was our 8th biennial international conference for the sharing of premiere Māori and Indigenous knowledge, research and scholarship. We welcomed and invited Indigenous researchers from all parts of the world to our place, over 560 delegates attended from over 100 tribal nations and 15 countries. They joined us in Aotearoa New Zealand, in our beautiful city of Auckland, and met at our gathering place at Waipapa marae, Tānenuiārangi, Tāmaki Makaurau Auckland. We trust those attending were inspired by excellence, connections, creativity, deep thought and scholar activism. Embracing the overarching conference theme of ‘Indigenous Futures’ there was something for everyone – the pre-conference workshops, seven keynotes, almost 200 paper presentations, panels, posters, movie, book launch and performances among other activities, connections and sharing. 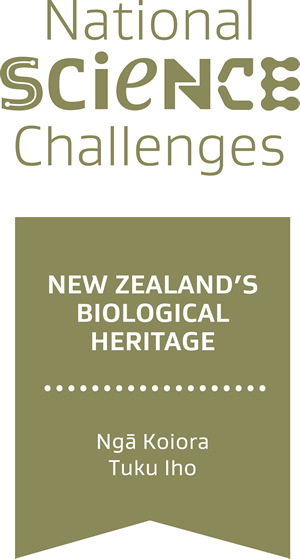 Ngā Pae o te Māramatanga, New Zealand’s Māori Centre for Research Excellence, was honoured by the many delegates and communities presence. Ngā mihi nui ki a koutou katoa. 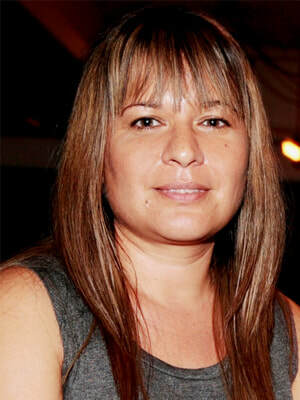 Dr Chelsea Bond (Munanjahli and South Sea Islander woman) is Senior Lecturer with the Aboriginal and Torres Strait Islander Studies Unit, University of Queensland and has worked as an Aboriginal Health Worker and researcher in communities across south-east Queensland for the past 20 years. 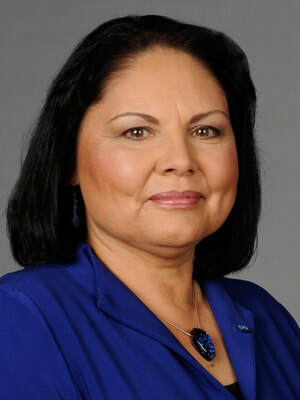 She has a strong interest in urban Indigenous health promotion, culture, identity and community development. 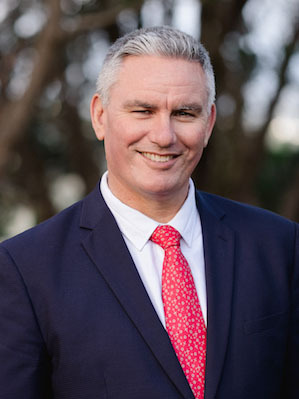 Hon Kelvin Davis is Māori Crown Relations : Te Arawhiti Minister, Minister of Corrections, Minister of Tourism and Associate Minister of Education. Ko Taumarere te awa. 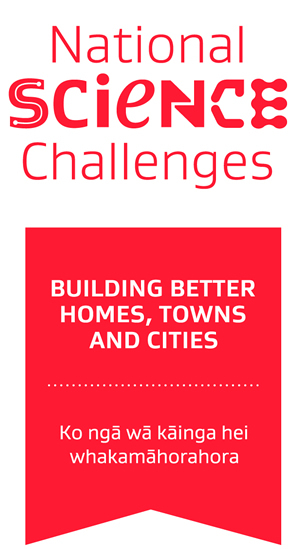 Ko Puketohunoa te maunga. 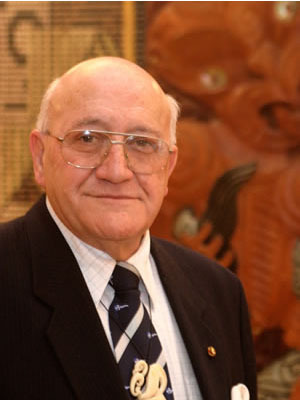 Ko Ngāti Manu te hapū. 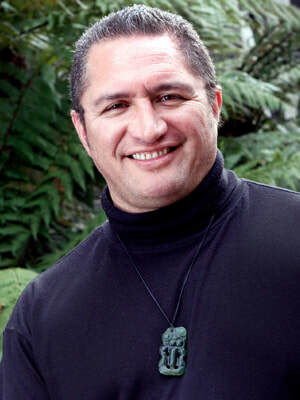 Hon Kelvin Davis is New Zealand’s first Minister for Māori Crown Relations: Te Arawhiti, Minister of Corrections, Minister of Tourism and Associate Minister of Education (Māori Education). Professor Charles Menzies (First Nations, Canada, Member of Gitxaaɫa Nation of northwestern British Columbia) is at the Department of Anthropology, University of British Columbia, Vancouver. 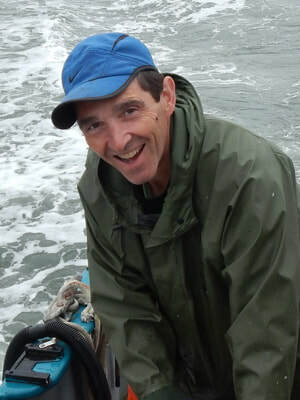 His primary research interests are in the production of anthropological films, natural resource management (primarily fisheries related), political economy, contemporary First Nations' issues, maritime anthropology and the archaeology of north coast BC. 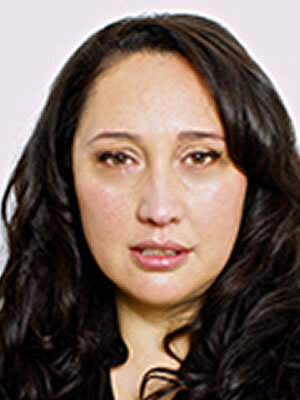 Professor Poia Rewi (Tūhoe, Ngāti Manawa, Te Arawa) is Dean of Te Tumu, School of Māori, Pacific & Indigenous Studies, University of Otago and researches Indigenous language revitalisation, te reo me ngā tikanga Māori, Māori oratory, Māori performing arts and Māori history. 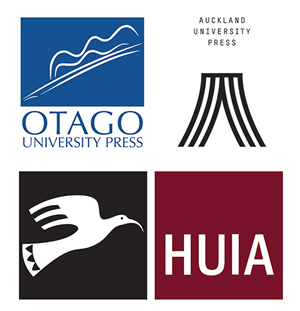 He has published extensively including as co-author on Whaikorero: The World of Māori Oratory and The Value of the Māori language: Te Hua o te Reo Māori. 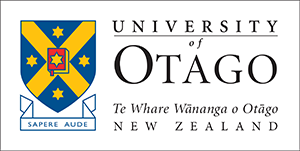 My position at Auckland University of Technology at Te Ara Poutama, Faculty of Māori and Indigenous development provides a pathway to generate excitement in students for learning about Māori media and culture by engaging directly with Māori music and media. 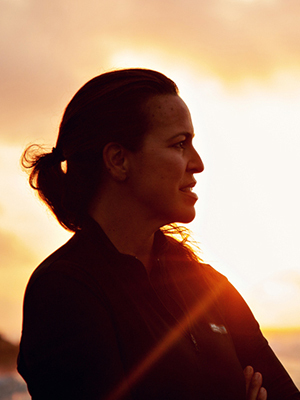 'Aulani Wilhelm (Hawaiian) has spent 20+ years in natural resource management, primarily ocean conservation, leading the designation of what is now the Papahānaumokuākea Marine National Monument and World Heritage site in Hawaii. As the Senior Vice President for Oceans at Conservation International, she provides strategic direction, management and oversight of CI’s Center for Oceans to drive global progress to restore and protect our oceans.